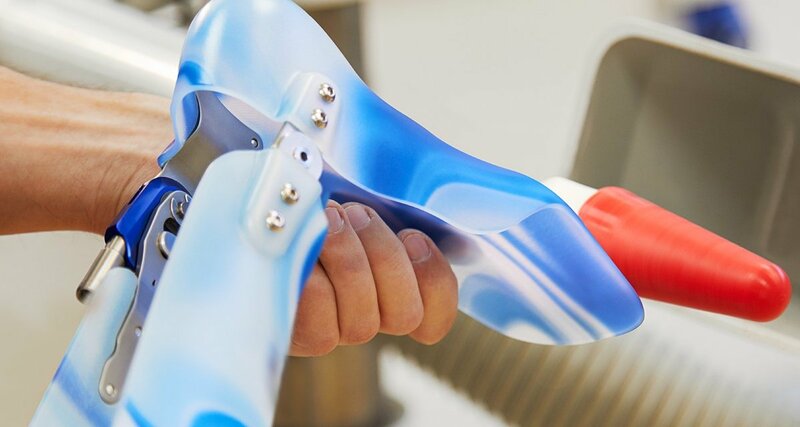 Basko Healthcare is a company with more than 80 years of experience in orthopedic devices. We specialize in the development, production and sales of orthopedic technical aids and stoma care belts. 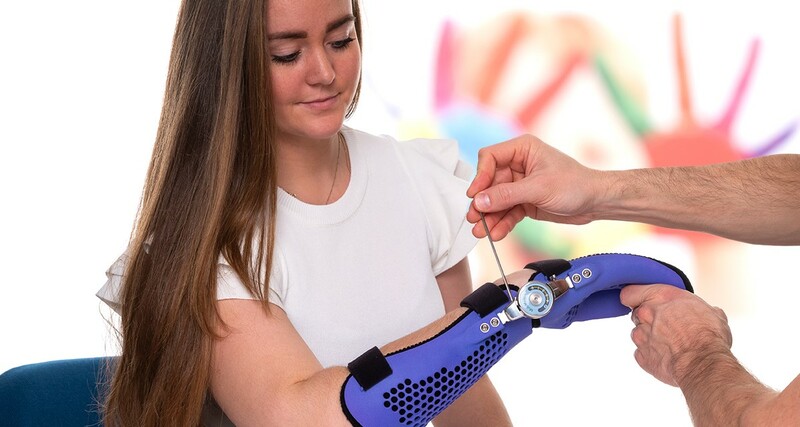 With our innovative products we mainly supply the medical specialist, orthopedic workshops, healthcare institutions and pharmacies in the Benelux, Germany, Austria, Switzerland, other Western European countries, the United States, Japan and Australia and many more. 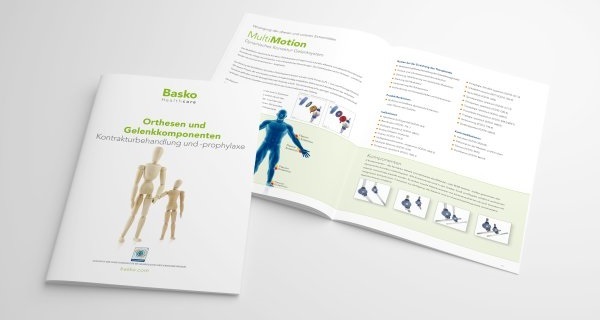 Basko Healthcare - Take advantage of our innovative products! Customer satisfaction is very close to our hearts, this intrinsic motivation encourages us to continue to innovate intensively in order to develop new and better products that are even more in line with the needs of patients and to further optimize existing products. Joint systems and components for the individual production of orthotics. Our materials and tools for the production of orthotics. 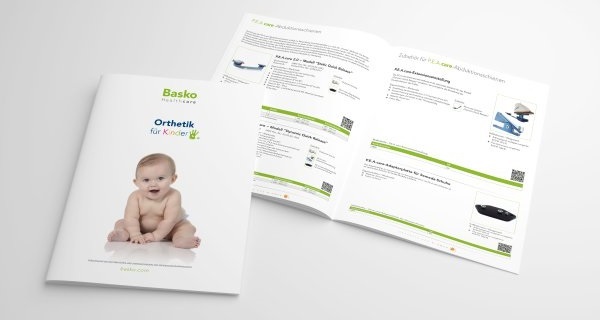 Basko Healthcare product lines - find it quickly in one click! To make it easier for you to navigate through our extensive product range, we have bundled our products into Product Lines and the most requested subjects. 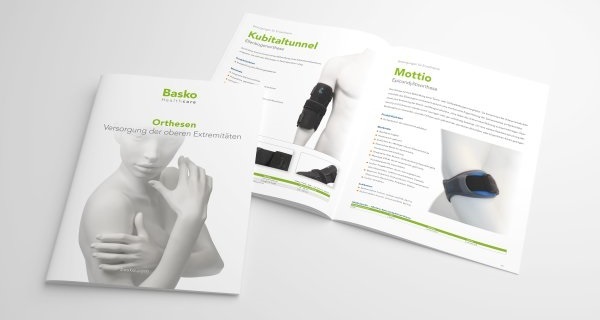 In several categories you can find all our products in one of the following categories: care of sports injuries, ostomists, pediatric orthopedics, breast prostheses, for the treatment of functional disorders in the lower limbs, contracture treatment and prophylaxis and for the care of the upper limbs and the trunk. Belts and accessories to prevent prolaps formationi.e. during physical activities. Orthotics, especially for correcting congenital disorders/abnormalities. 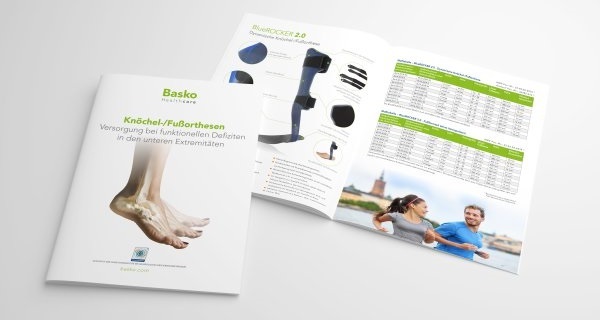 Ankle-/Foot orthotics and joints for use with foot drop/knee instability. Assistive products for treatment/prevention of contractures in the extremities. Orthotics for stabilization-/immobilization with malpositions, strains and pain. Our range consists on one hand of ready-made braces and orthoses intended for direct use and thus for fast care, for example for back and joint pain, for ostomists or after accidents, sports injuries or even postoperatively, but on the other hand also offer semi-finished aids and orthotic components where individual adjustment by the orthopedic technician, physician or therapist is possible. Always with the aim to help the patient with the best possible care to be able to rehabilitate quickly and without complications. 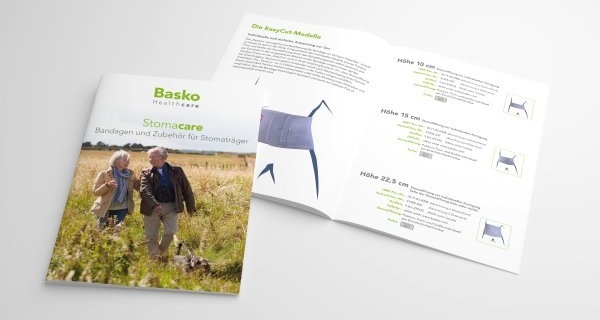 With our Stomacare product line, Basko Healthcare is one of the market leaders in stoma belts. In addition, our special attention is for people with neurological disorders, for example after a stroke or for children with muscular dystrophy, spina bifida or cerebral palsy. 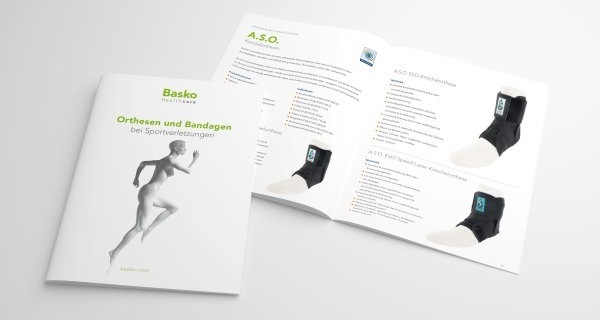 Under the name Neuro-Orthotics, Basko Healthcare develops and sells special products that compensate for disorders of bodily functions. 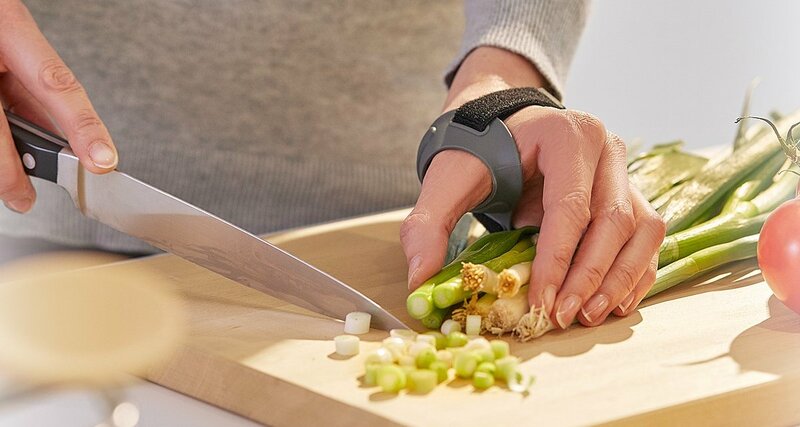 Patients with neurological disorders are mobilized more quickly and have the opportunity to regain their independence and thus improve the quality of life. In addition to the care for adults, Basko Healthcare also offers various aids for children: for example for club foot treatment according to Ponseti or for the treatment of neurological disorders such as muscular dystrophy, spina bifida or cerebral palsy, with which the child can learn new skills during his or her development and thus successfully contribute to the treatment of the condition. Basko Healthcare - our knowledge for your success! Good products are only half the work. That is why Service at Basko Healthcare is of paramount importance. As a customer, we offer you an extensive range of free services that help you to simplify the selection of the right aid and to support you with the correct use of it. Our product specialists will gladly visit you to share their knowledge and insights with you, to respond to product needs, to train employees and therapists, or to assist you on a technical level. Naturally, we also offer patients test/ trials, so-called Patient Fittings, where we consult your patient at your facility, without any obligation with a selection of products to see which is the most suitable product. Basko Healthcare – it’s always the patient that’s most important to us! Last but not least, what really counts for us is only the fact whether patients are satisfied with our products. That is why we maintain constant contact with the treatment team and patient groups and we take the feedback of the users about the operation, quality, application and comfort of our aids to heart. This allows us to continuously optimize our products to help patients achieve the desired therapeutic success and achieve a better quality of life.